Bobby Weldon Bowen, 85, husband of Cornelia Gable Bowen, of the Antreville Community, died Saturday, January 26, 2019 at AnMed Health Medical Center. He was born in Anderson County to the late I.C. and Nannie Ashley Bowen. Bobby was a graduate of Antreville High School, Class of 1952. For 11 years, he served with the Anderson Unit of the South Carolina National Guard. Bobby was employed with Milliken & Co. – Abbeville Plant, retiring after 34 years. Because he appreciated all aspects of nature, Bobby was happy when he was cattle farming and gardening. He was a member of the Abbeville Cattlemen’s Association, a Mason for 63 years and member of the Dew Drop Masonic Lodge # 266 AFM, and a charter member of the Antreville Fire Department. Bobby worshipped at Shiloh United Methodist Church. In addition to his parents, he was preceded in death by two sisters, Leila Olivia Bowen and Sara Bowen Thomas. Bobby is survived by his wife of 63 years, Cornelia, of the home; his children, Swain Bowen and his wife, Lisa, of Antreville, Dwight Bowen of Antreville, Melanie Kennedy and her husband, Billy, of Donalds and Leland Bowen and his wife, Sabra, of Antreville; six grandchildren, Kelsey (Gregory), Sara, Will, Jenea, Leila, and Olivia; and a family friend, Dianne McCord. The family will receive friends 5:00PM – 7:00PM, Monday, January 28, 2019 at Harris Funeral Home. Funeral services will be 2:00PM, Tuesday, January 29, 2019 at Shiloh United Methodist Church with Rev. Dr. Joe and Rev. Brenda Durham. Burial will follow in Shiloh United Methodist Church Cemetery with Masonic Rites. 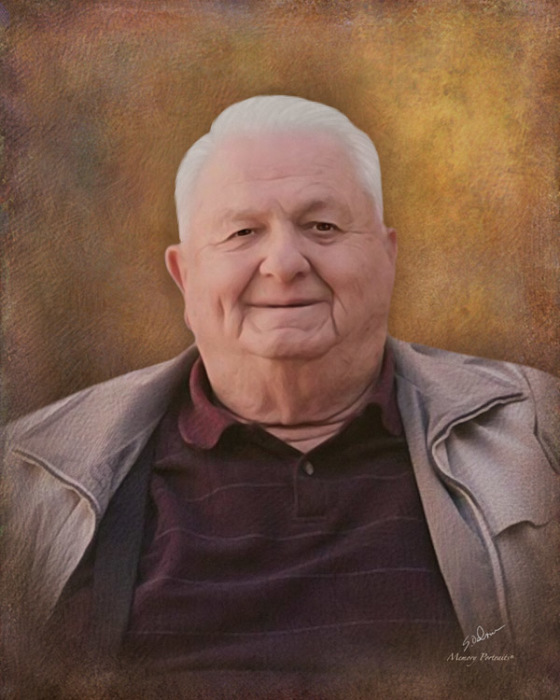 Memorial contributions, in memory of Bobby, may be sent to Shiloh United Methodist Church Cemetery Fund, c/o Lois Brantley, 1762 Bell Road, Iva, SC 29655. Harris Funeral Home and Cremation Services, Abbeville is assisting the Bowen family.